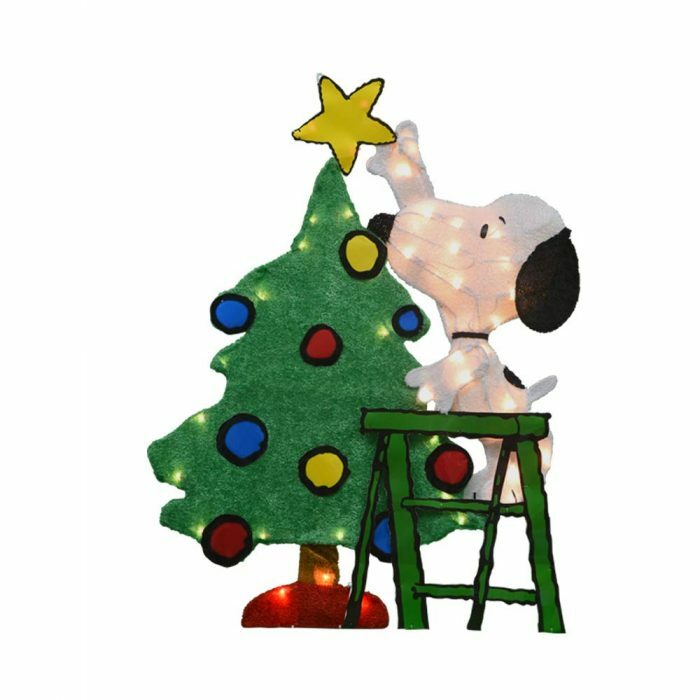 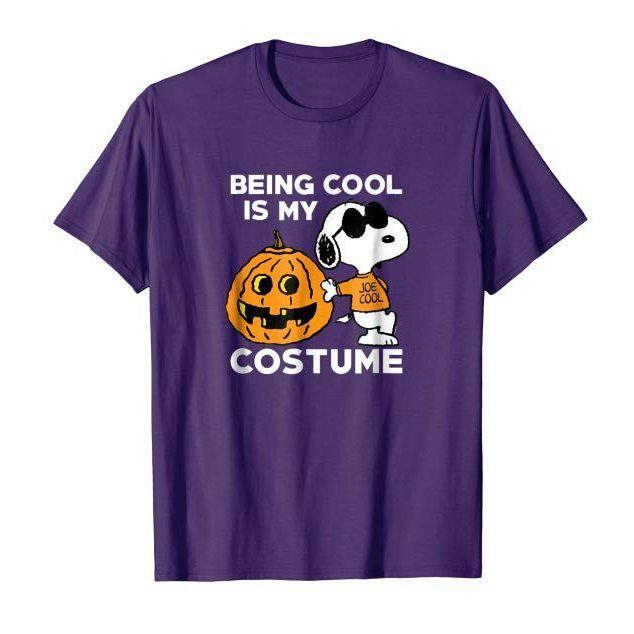 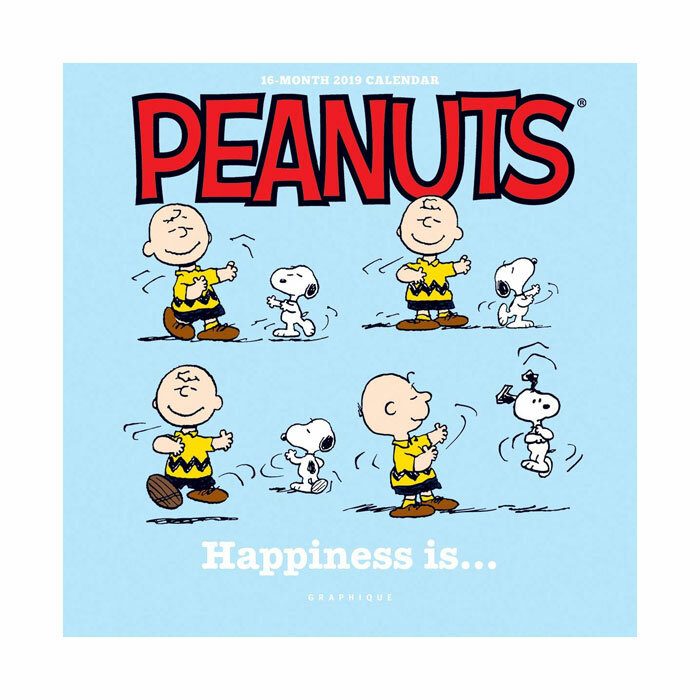 Cafepress prints official, licensed Peanuts designs on a wide variety of products including clothes, bags, hats, mugs, clocks, journals, bedding, shower curtains, phone cases, buttons, stickers and more! 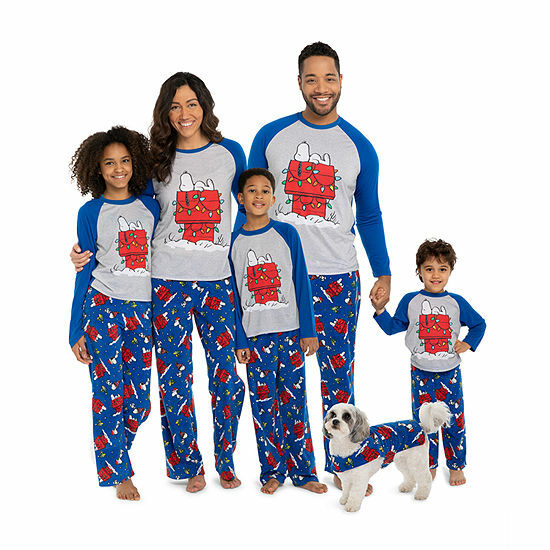 Clothing is available in a wide variety of styles and colors for women, men, juniors, kids, infants and even the family dog. 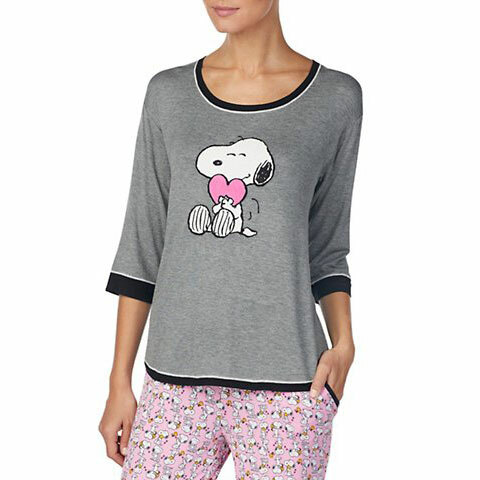 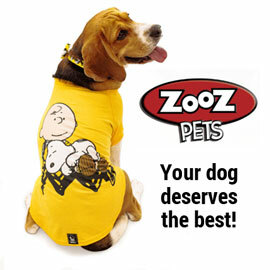 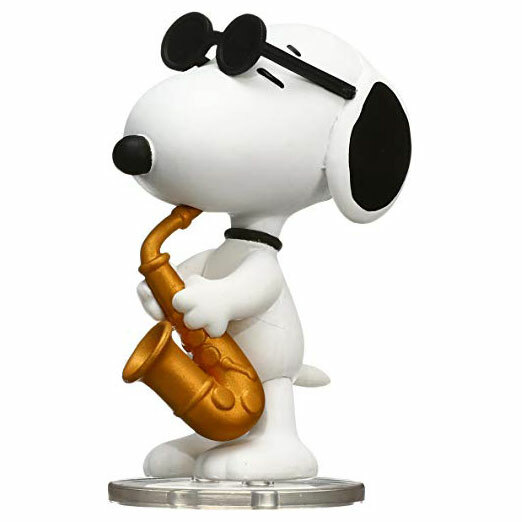 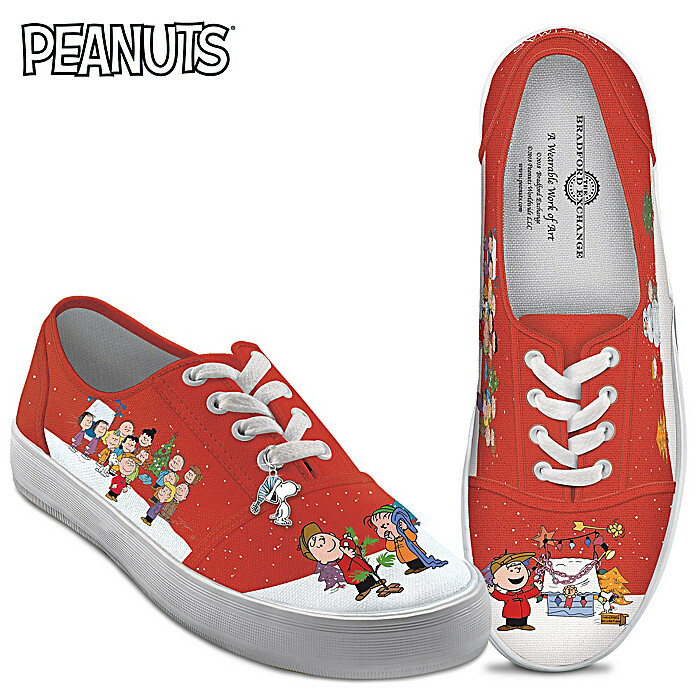 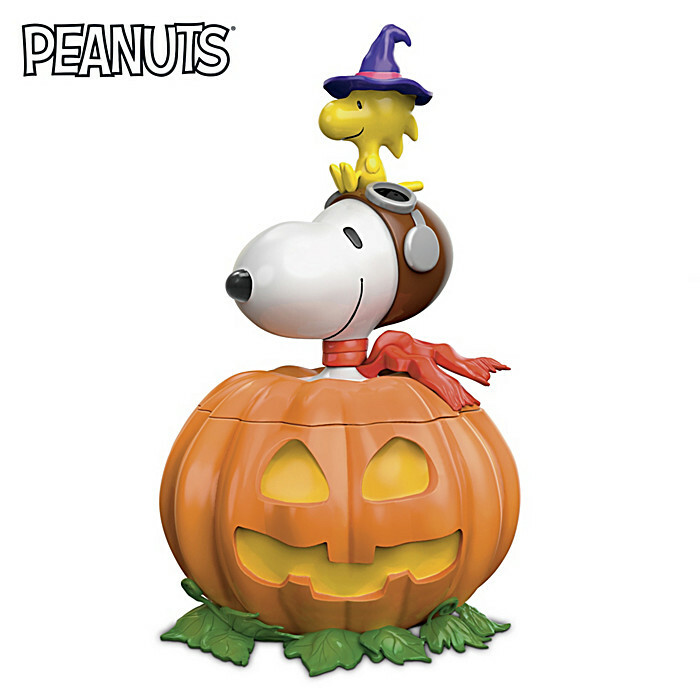 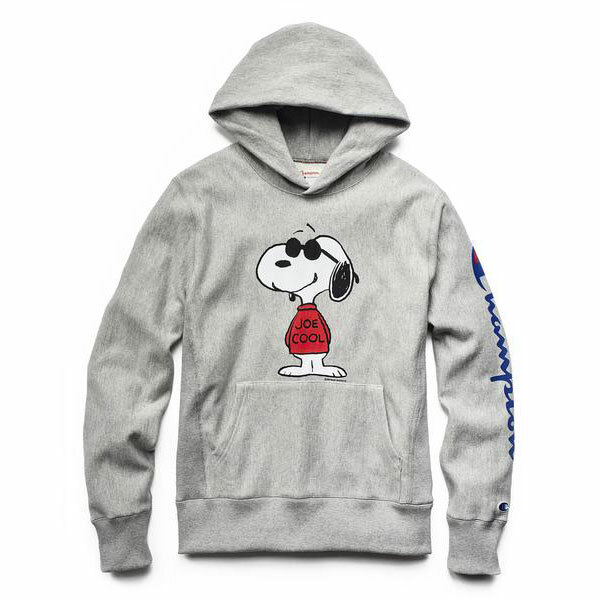 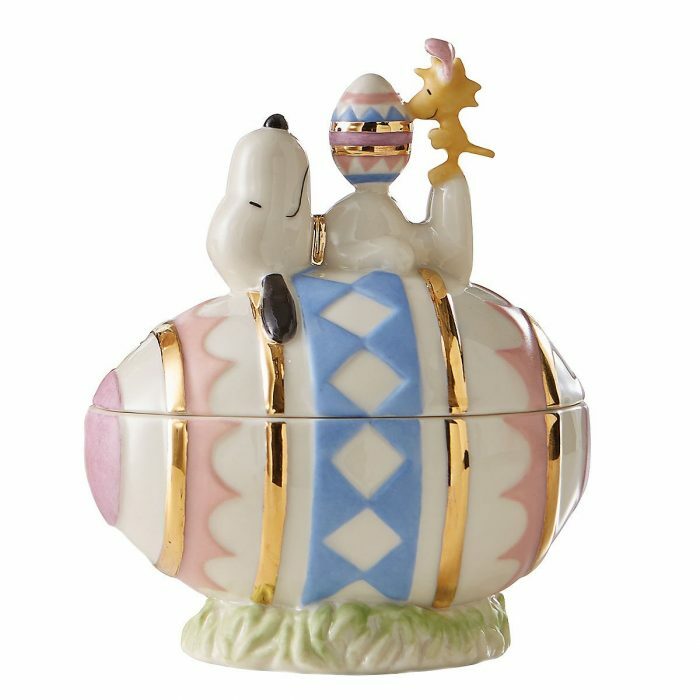 Find your favorite characters in the Peanuts Store at Cafepress.com.